In order to combat serious car and truck accidents, Maryland law makes it unlawful to engage in negligent, reckless or aggressive driving. 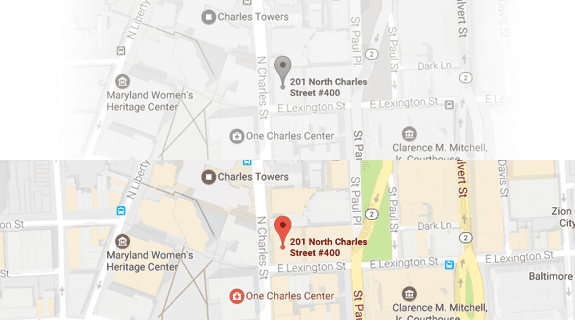 To understand the boundaries of and differences between these three traffic offenses, the following sections will explore important considerations for each offense. Endanger property or other people. The potential penalties for negligent driving include fines up to $500 and three administrative points on the driver’s license. Drive in a way that Indicates a wanton or willful disregard for the safety of property. The potential penalties for reckless driving include fines up to $1,000 and six administrative points on the driver’s license. Code of Maryland Section 21-801.1 — Requires drivers to adhere to the maximum speed limits and posted speed limits under state law. During a single, continuous period. The potential penalties for aggressive driving include fines up to $500 and five administrative points on the driver’s license. If you have legal questions about negligent, reckless or aggressive driving laws in Maryland, it can be distinctly helpful to reach out to a skilled criminal defense attorney. 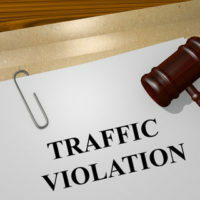 The attorneys at Iamele & Iamele, LLP in Baltimore, Maryland, have vast experience dealing with various traffic offenses, including negligent, reckless and aggressive driving. If you need legal help, contact us today for a free initial consultation.